St. Mark’s was pleased and privileged to have Fr. Ben Speare-Hardy present his sermon this morning. 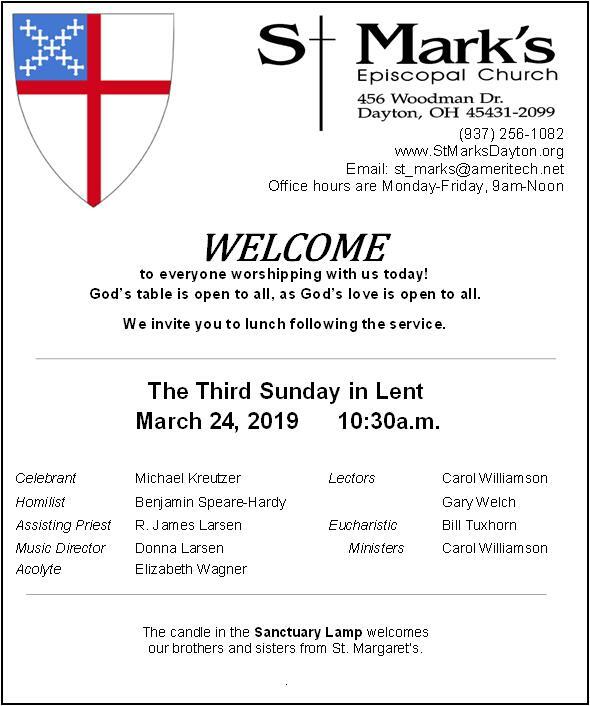 We are joined by St. Margaret’s parishioners for the service today and to break bread together with a delicious lunch.